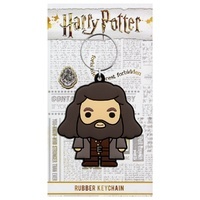 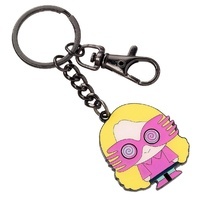 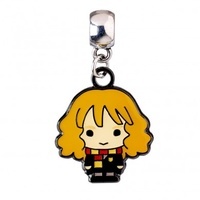 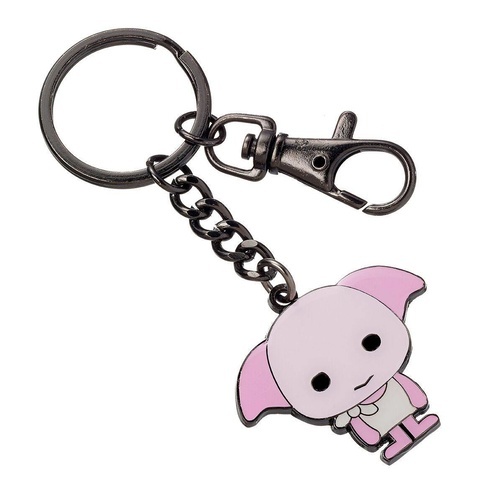 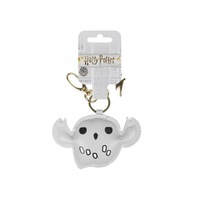 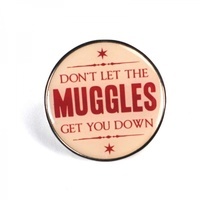 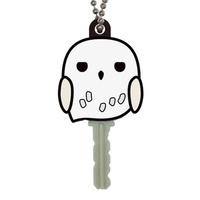 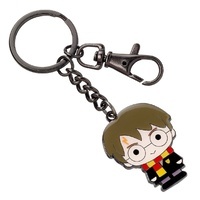 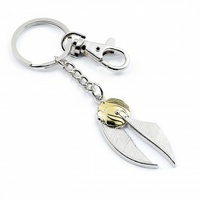 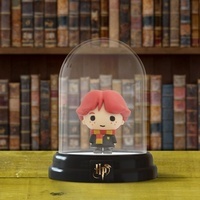 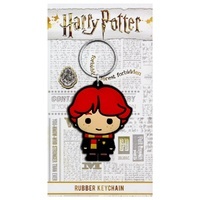 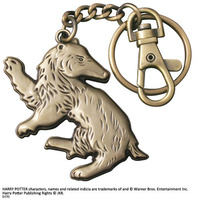 This keyring has been created using the official style guide from Warner Bros. and measures approximately 50mm. 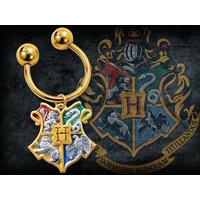 The silver plated ring and clip comes on an official Harry Potter branded card packaging and shows the WB logo on the reverse. 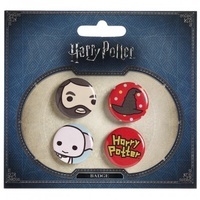 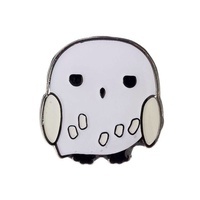 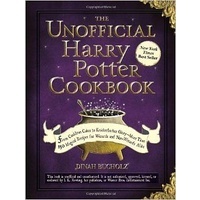 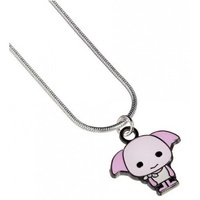 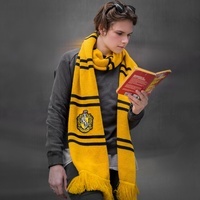 The Carat Shop are the official licensed manufacturers of Harry Potter Jewellery on behalf of WB.